The shows my children watch are important to me. I’m always looking for quality entertainment for them to enjoy. While this is a sponsored post via KidzVuz, all opinions are my own. 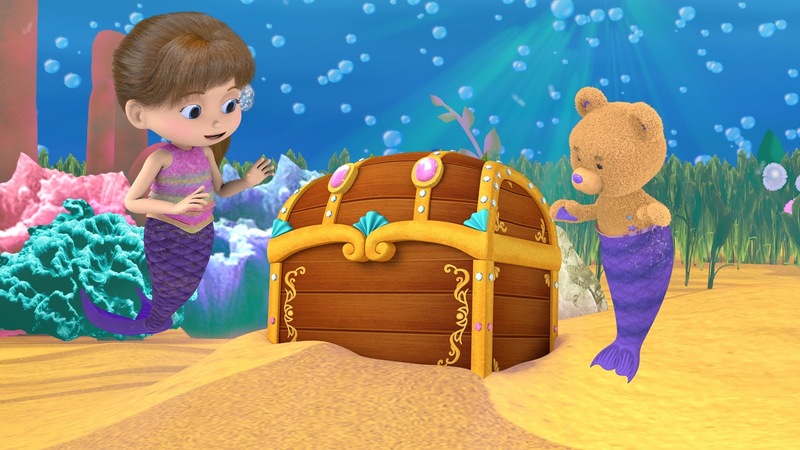 I recently had the chance to preview the newest Amazon Original Kids Series, Wishenpoof and join the wonderful world of imagination with Bianca and her bear Bob. 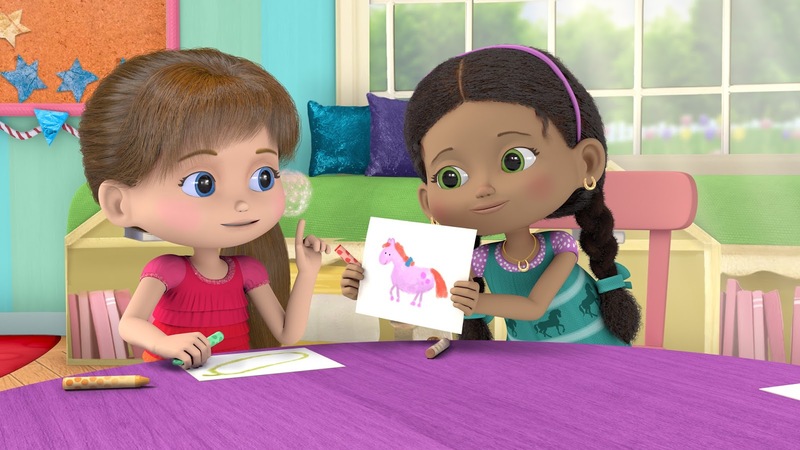 Bianca has the power of wish magic and shows you how having a creative imagination can take you anywhere! Wishenpoof will be available to Amazon Prime members beginning August 14th. I make sure to screen what my kids watch and have certain things that we only watch in our house. So when I had the chance to check out this new series, I immediately said yes. It looked like something my daughter would love and even her doting big brother would enjoy watching with her. The series is great for school aged children (3-5) but I’m sure the older kids will enjoy it too. My oldest previewed it with me and thought it was perfect for his little sister. 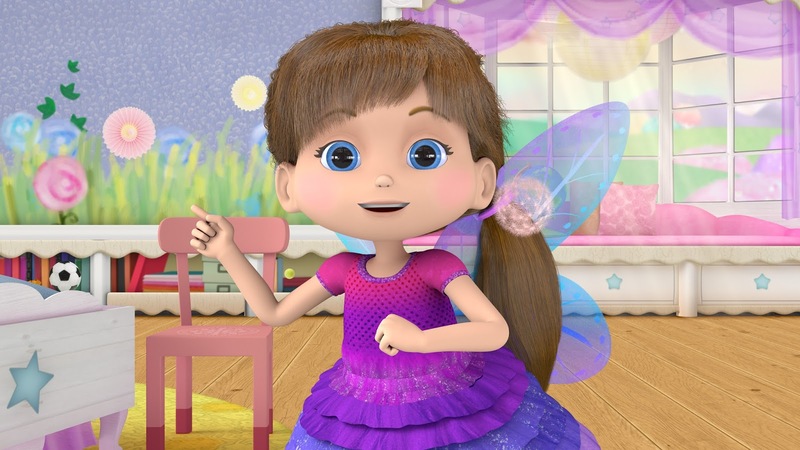 The series centers around Bianca (Addison Holley, Annedroids, Daniel Tiger’s Neighborhood) as she solves life’s problems in her own creative ways because with magic, or without, we all have the power to make good choices. Phillip Stamp (Little Bear) serves as Supervising Producer.